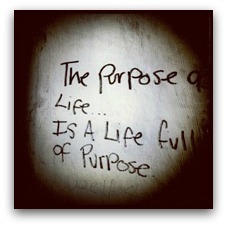 "Purpose" is a word used by many self-help coaches as an essential component of a happy, fulfilled life. Your purpose basically refers to the "reason you exist" here on the planet, what you were "meant" to do and be, and what you are here to accomplish. In my book, BeHappy!, I describe three fundamental life issues which tend to have a profound effect on our ability to be happy. Purpose, as you can see from this concept, is just one of three general categories in life (according to me) which are the "foundation" of happiness and, so, could affect our overall happiness in life. But, they will do so only if our own personal Definition of Happiness is also met by any of these issues. And, there is much more to it, too (just keep reading below). This happiness "foundation series" starts with your identity (Part 1). So, if you haven't yet read Part 1 of this series, click here to read that first, then come back here and continue reading below about your purpose. A dictionary definition of "purpose" is: "the reason for which something is done or created or for which something exists". For anything else you may need to make you happier, I would appreciate it if you would shop through Amazon.com by using the search box here. It costs you nothing extra and helps me keep this website up and running to help improve people's lives. Is "A Purpose" Essential to Happiness? My point in this introductory message about Finding Your Purpose is to just mention "purpose" as a concept and provide an introductory approach to help you evaluate your purpose in life. 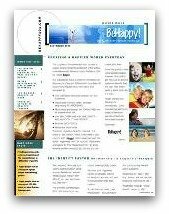 There will be much more on all this topic (and more) here at BeHappy101.com, as well as the bi-monthly BeHappy! Newsletter (Subscribe Here). Also, as I mentioned before, my book, BeHappy! has a whole chapter devoted to the three life issues mentioned above - Identity, Purpose, and Passions. So, if you definitely have a purpose in life and know what it is, that's great. You can use that sense of purpose to help guide you to do what you love and to live your happiest possible life (by understanding your true Definition of Happiness). 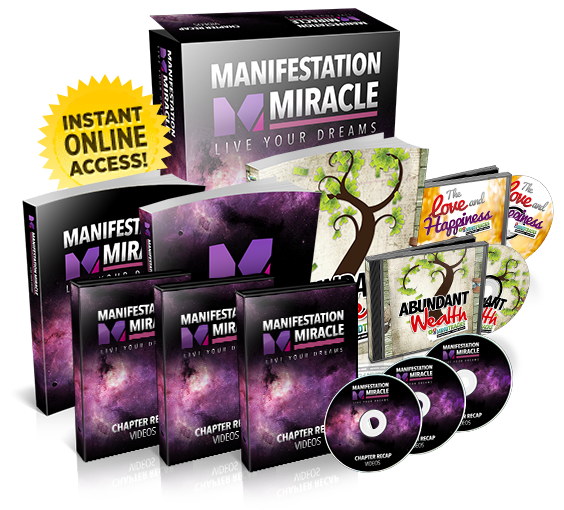 If you believe you were put here on this earth for a reason, but don't yet know it, there are many ways to find it (see below for one interesting way). And, if you believe you don't have a purpose and your Definition of Happiness does not require you to have one, that's great, too. That’s it. It doesn’t matter what you do for a living or what you think you're best at. When you write down something that evokes enough emotion to make you cry (or for you folks who "don't cry", maybe you just get a bit teary-eyed), then this is what you were "meant" to do and be in life. To some people this exercise will make perfect sense. To others it will seem utterly stupid. According to the site where I got this, though, it usually takes about 15-20 minutes to clear your head of all the clutter and the social conditioning about what you think your purpose in life is. The first few answers (the "false answers") will come from your mind and your memories. But when the true answer finally arrives, it will feel like it’s coming to you from a different source entirely. NOTE: This is Part 2 of the "Happiness Foundation Series". Click here to read Part 1 (about finding your true identity) and click here to go on to Part 3 (about knowing and using your passions).